As a political debate about who was responsible for last week’s fatal wildfires raged, Environment and Energy Minister Giorgos Stathakis, his alternate Sokratis Famellos and Interior Minister Panos Skourletis heralded a government plan for the demolition of hundreds of properties that have been illegally built on forestland and coastal areas such as those ravaged by the blazes. Addressing a joint press conference, Stathakis said the government will have a list of the first 100 properties to be demolished next week. “The demolition will be a matter of days or weeks,” he said, noting that around 2,500 illegal buildings on forestland and another 700 on the coastline would be knocked down. 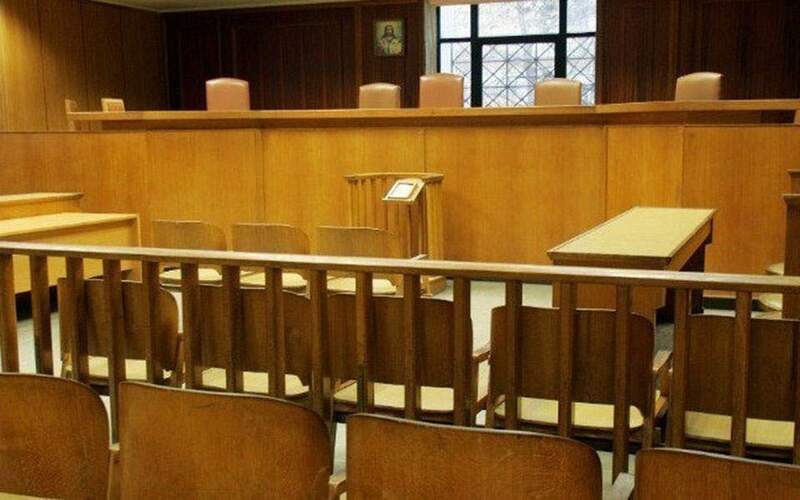 In all these cases, the properties have been declared illegal by Greek courts. However, the owners have the right to appeal to the Council of State against the move within 15 days of receiving notices regarding the impending demolition. Famellos, for his part, indicated that municipal authorities should be held accountable as they issue the orders for demolitions. 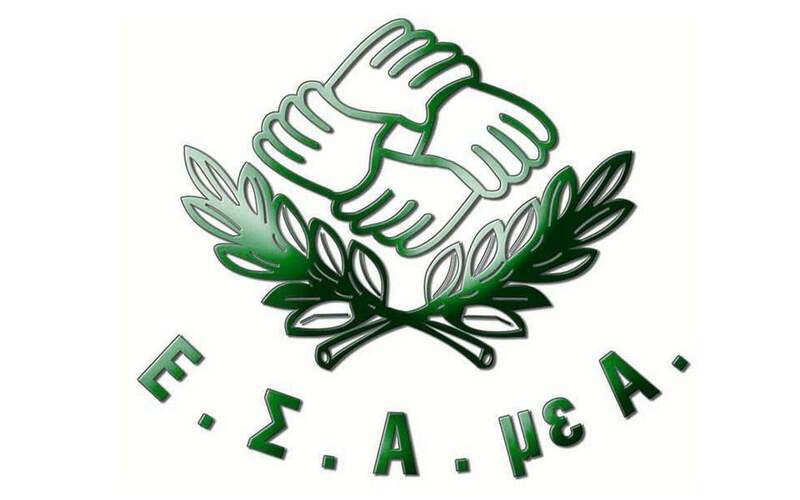 The plot of land in Mati, eastern Attica, where 26 people were found dead, some locked in embraces, is state property that has been encroached on, Famellos said. The land, which had been built on, is officially designated as a coastal area and therefore any construction is illegal, he said in remarks that were widely regarded as insensitive to the victims of the wildfires. 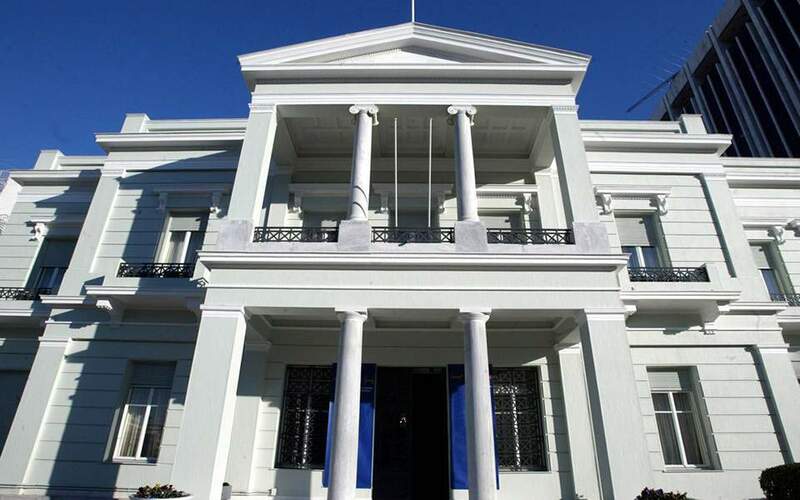 As for “the handling of the tragedy,” Skourletis said the government would soon unveil “a plan for the radical overhaul and replanning of civil protection,” he said, adding that area fell within the remit of Alternate Citizens’ Protection Minister Nikos Toskas. Meanwhile, a legislative amendment submitted to Parliament Wednesday stipulated the financial relief that will go toward victims of the wildfires. 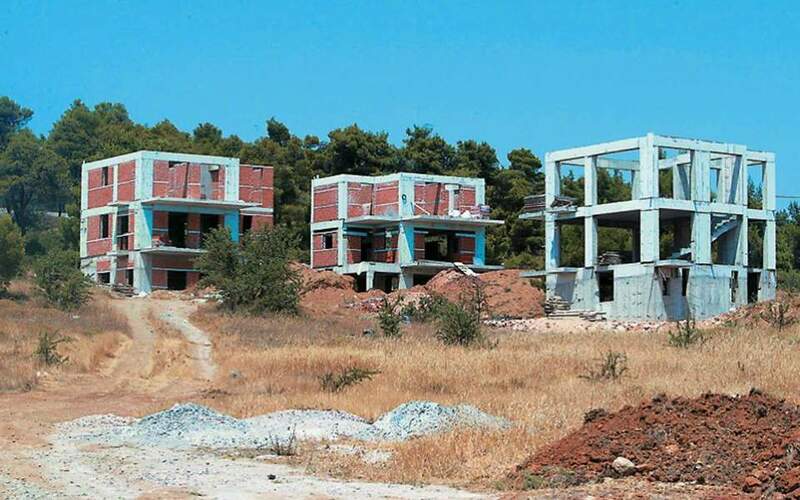 The amendment, which was jointly tabled by Skourletis and Finance Minister Euclid Tsakalotos, foresees a sum of 5,900 euros going toward repairs to each damaged home and 4,400 euros for permanent physical injury. The relief concerns both primary residences and summer homes, with a sum of 600 euros going to each disabled beneficiary or those with large families.